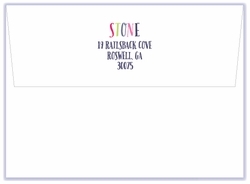 We are happy to provide single-side return address printing on envelopes for holiday orders. 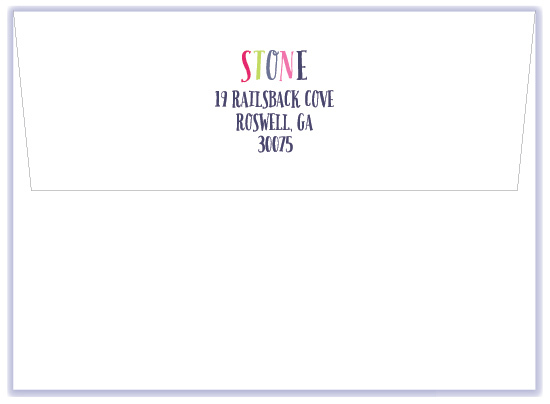 If you'd like your envelopes printed, then add this to your cart. On the next page you can enter the quantity of cards you are ordering + a few extras for addressing goofs.